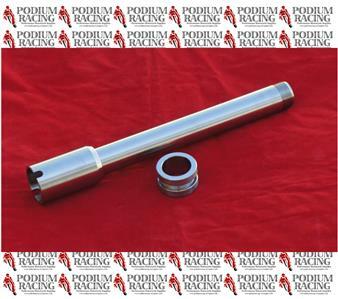 This listing is for a TITANIUM SILVER/NATURAL front axle & Titanium spacer for the Ducati 1198 all models. 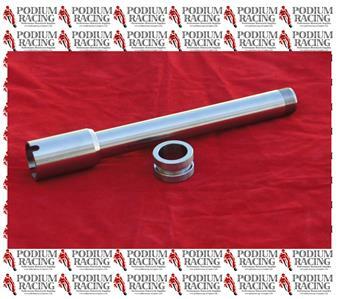 This axle is super light weight at only 200 grams, (7ozs). This is a great upgrade and works together with our titaium front and rear titanium axle nuts.